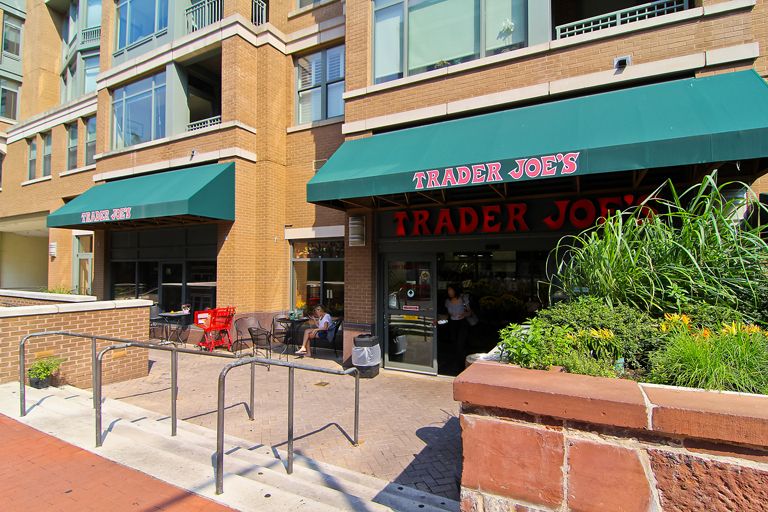 The West End is a neighborhood of northwest Washington, D.C., bounded by K Street to the south, Rock Creek Park to the west and north, and New Hampshire Avenue and 21st Street to the east. The West End is so named because it was the westernmost part of the original Pierre LÍEnfant plan for the city of Washington, before the annexation of Georgetown. It is home to the embassies of Qatar and Spain. The West End of Washington, DC _ home to the Ritz-Carlton Hotel and Residences, the Park Hyatt and Fairmont hotels, numerous luxury condominiums, and several of the cityÍs finest restaurants _ was planned to become a ñnew in-town community.î The West End is currently a hotbed of development, with new luxury condominiums being built and/or planned, along with residential amenities being added such as Trader JoeÍs. 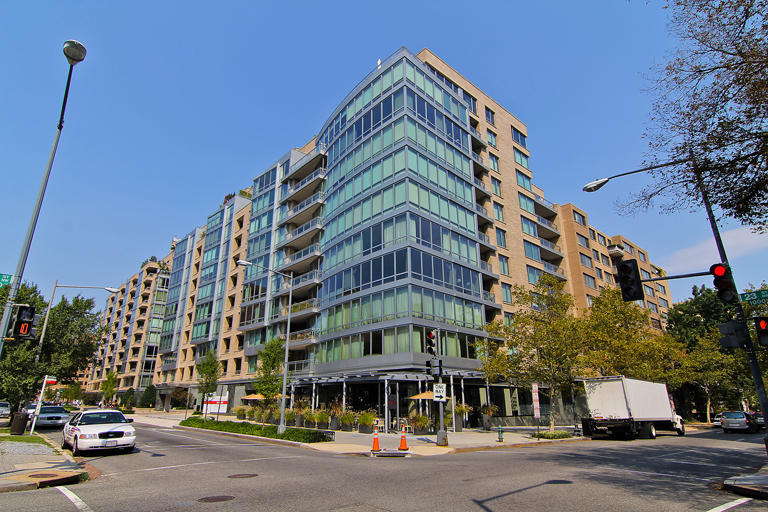 The neighborhood is minutes from Georgetown, Foggy Bottom, Dupont Circle, the downtown business district, the International Monetary Fund, the World Bank, the Kennedy Center, and the Watergate. It is serviced by the Dupont and Foggy Bottom Red Line Metro stations. The zip codes for the neighborhood are 20036 and 20037.